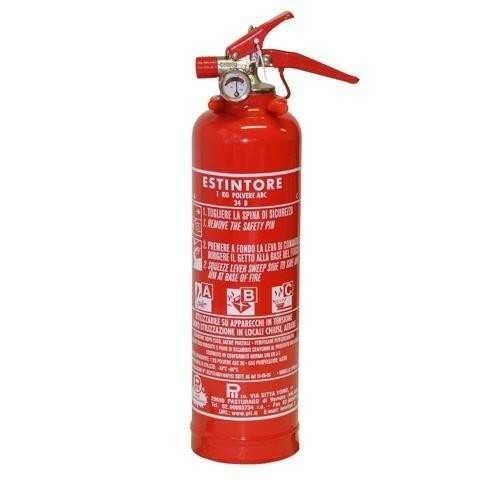 Genuine Alfa Romeo Stelvio Fire Extinguisher 1kg. This Powder Fire Extinguisher will be your first item to reach for in case of a fire. 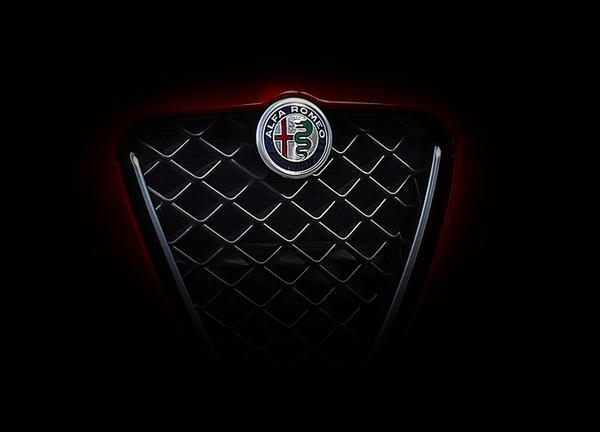 It is suitable to kill fire if it occurs in your Stelvio.